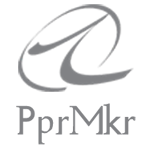 pprmkr wrote: Manufacturer is not stored in order table. Thank you so much. i have been looking for this for sooooo long. I just donated a little for helping me on this. I am using Version 3.0.2.0 and i also want to add Model Number to Order List. Kindly Help.